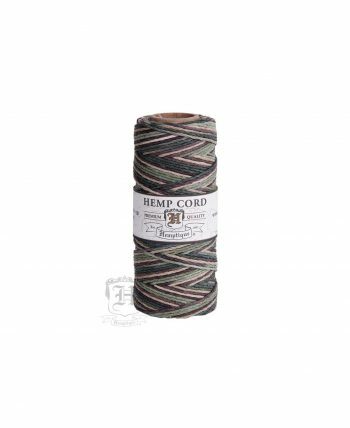 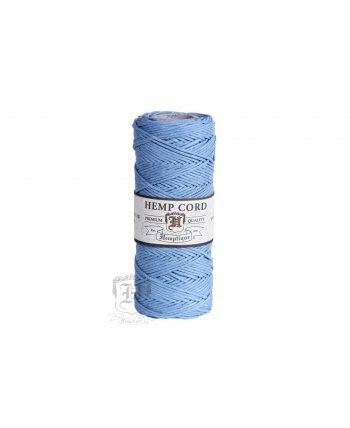 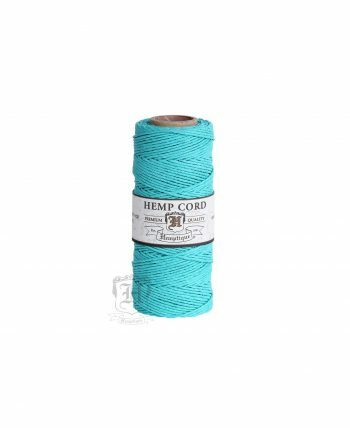 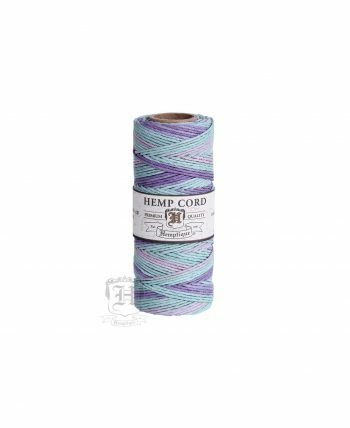 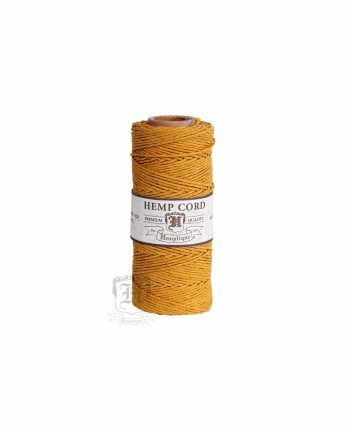 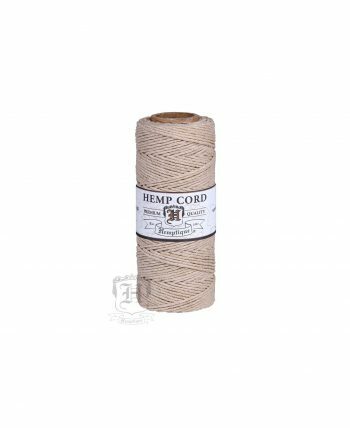 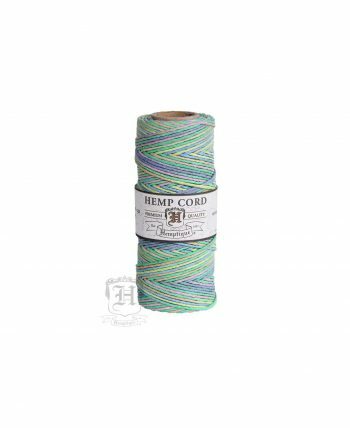 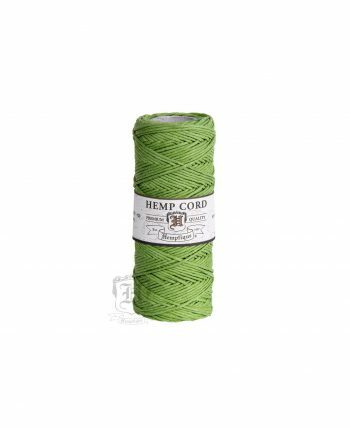 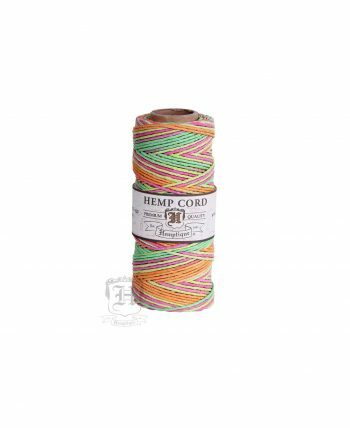 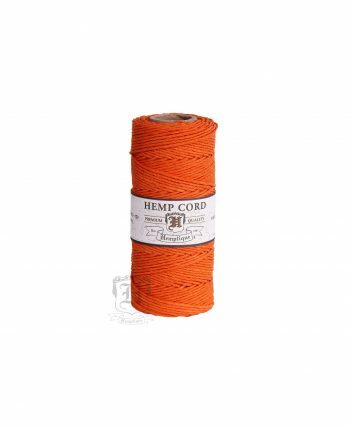 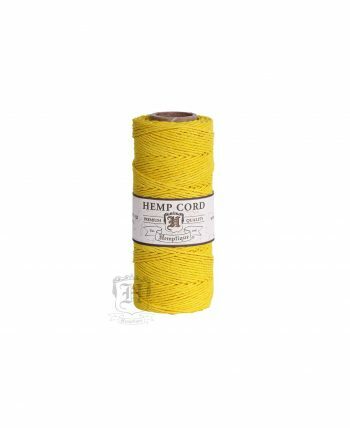 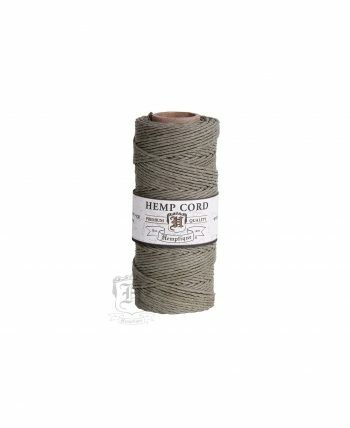 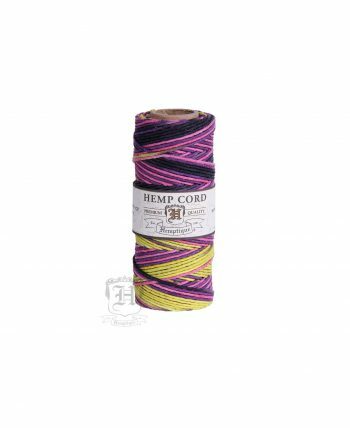 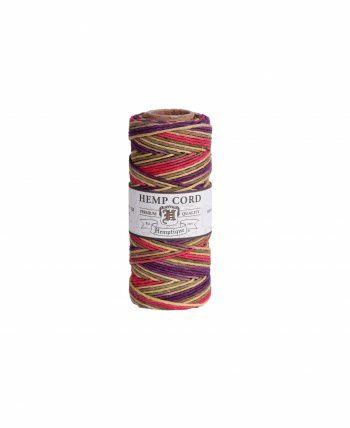 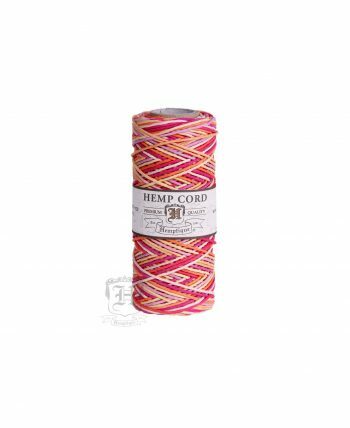 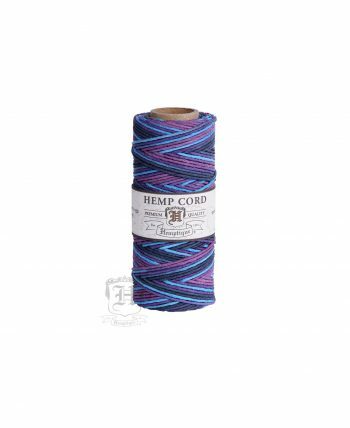 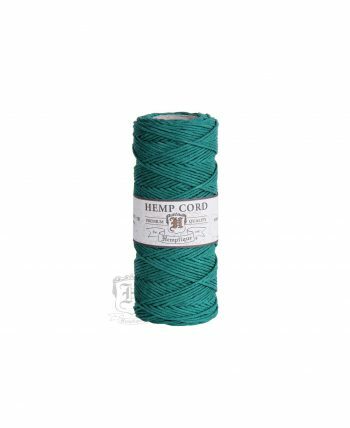 High quality hemp crafting cord in an assortment of beautiful colors. 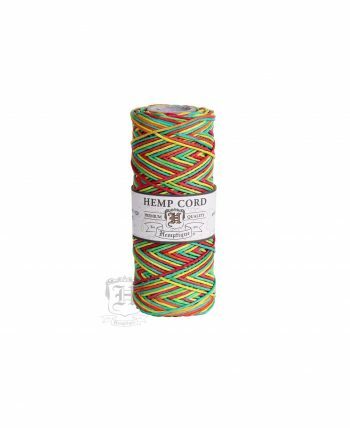 Smooth six strand cord for jewelry and fine crafting. 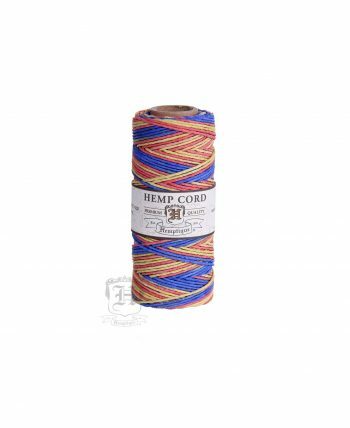 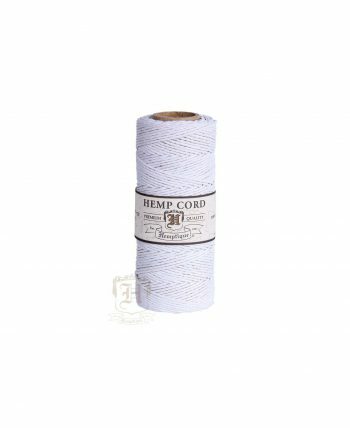 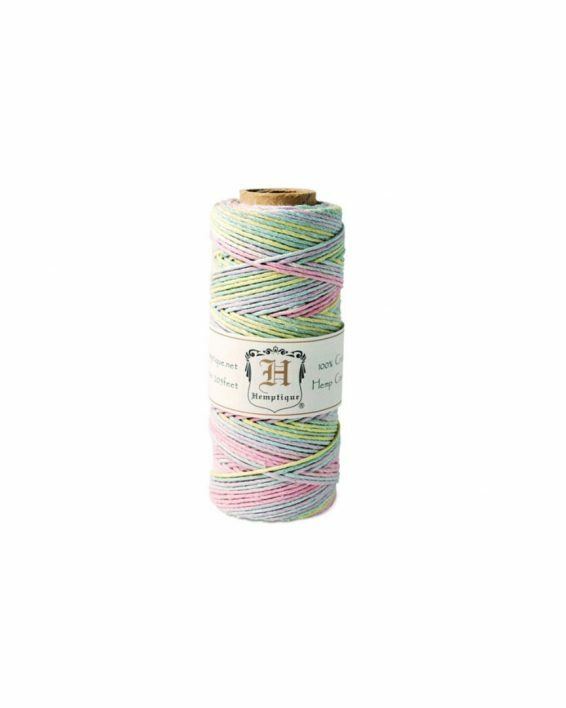 This 50 gram 100% hemp cord comes in 24 different solid colors and 16 different varieties of colors. 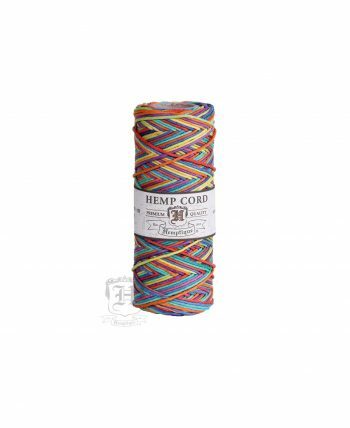 Made with bio and eco friendly dyes, corn & potato starch polished. 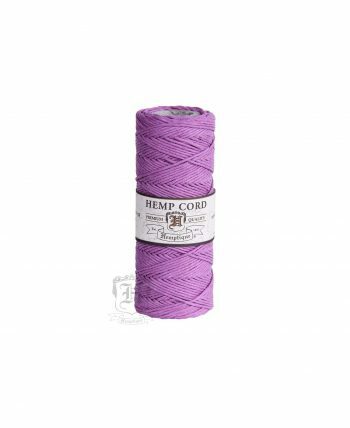 50 gram, 20# test, 62.5 meter (205 feet) spools. 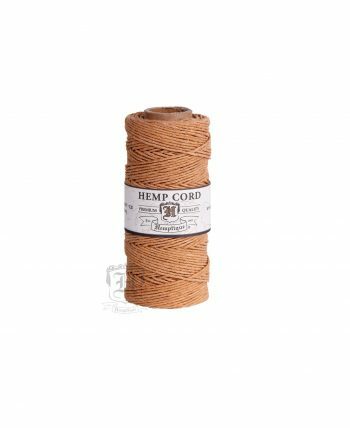 These are the natural alternative to jewelry making, macramé, scrapbooking and crafts of all kinds.